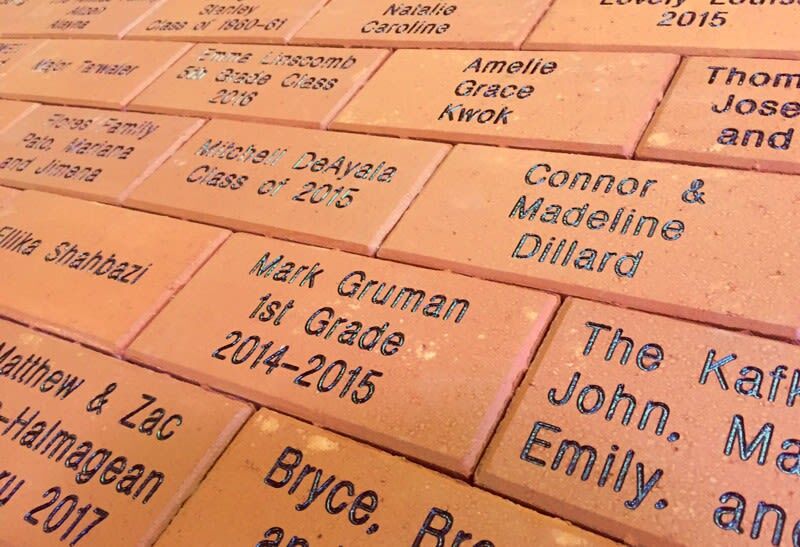 The Alcy Elementary School Buy a Brick fundraiser is an awesome way for you to ensure your name is included on this building when construction begins. The new facility will be a beacon in the community and a breath of fresh air for students who will roam the halls one day. Shelby County Schools Department of Family and Community Engagement is leading this fundraising effort. When the school is complete the resources will be used for various enhancements on the school campus. Buy a brick for $50 dollars and your name will be engraved on that brick.